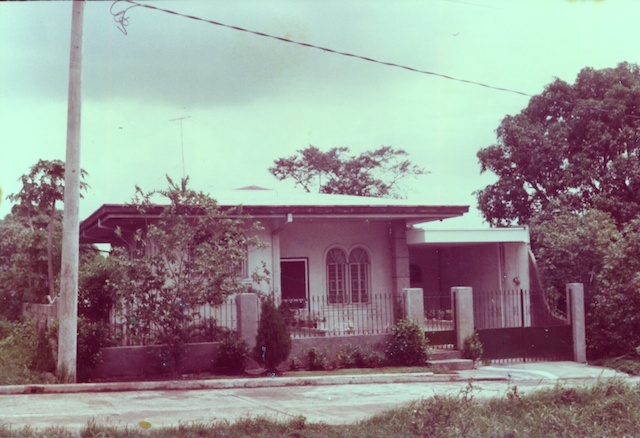 My childhood home in the early 80s! It still looks like that but no more trees. When I was a kid, summers meant halo-halo from my childhood best friend, Marlyn. We were maybe 9 or 10 years old when she started selling halo-halo. She would rise up early to cook the saba, monggo, sago. She would wait on their doorstep in the dark for the block of ice to be delivered. Then at just 8am, she'd set up a little rickety table, arrange her jars of cheerfully colored ingredients and wait for customers to pass by. I'm always her first customer. I always insisted on paying full price so she always insisted on adding more leche flan and saba and sometimes langka (if she had it). Minsan, kung mabagal ang benta, I'd just ask for more evap milk. Anyway, because Marlyn was so entrepreneurial, I was inspired to be a summer businesswoman, too! Nung una, ayaw ng magulang ko but when I was 13, pumayag na rin sila. At first, I sold cookies and chocolate mallows but hindi masyadong mabenta. So I sold tocino, tapa and embutido. Yun ang malakas! I put my wares in a pail of ice and iniikot ko yung subdivision every morning, knocking on doors and ringing doorbells. Naka-lista usually and then on Saturdays, that's when I collect payment. I thought I was really clever! When I got really dark because of this, my parents told me to stop because colonial mentality, you know. I still insisted on my business but I finally agreed to stop when a neighbor set her dogs on me kasi ayaw niya nagbayad ng utang. Grabe, I was 13! How could she have done that to a child??? Okay, patay na siya so let's not wish her ill anymore. Anyway! I'm making this kwento because my old blog sponsor Jolly sent me a nice article that I want to share with you. It reminded me of the good old days when summers were hot and lazy and my friends and I climbed trees, hiked up hills, stared up at the clouds floating in a magnificent blue sky and dreamed of making money when we grew up. I hope this article inspires you, too! 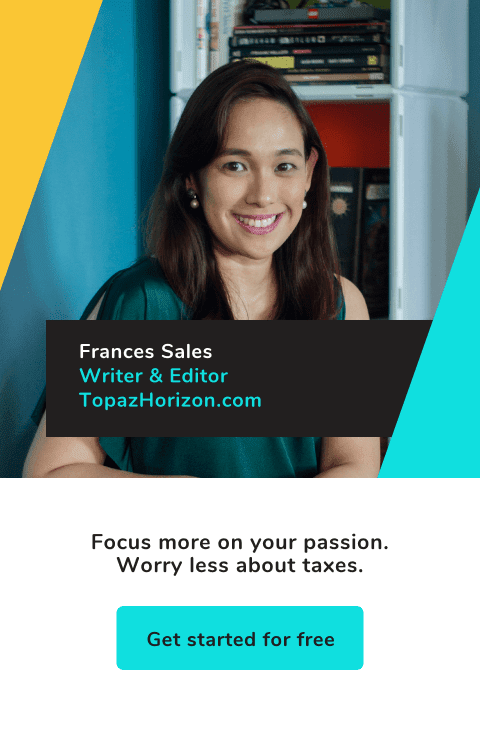 Filipinos are some of the most fascinating and persistent entrepreneurs in the world. They are remarkably optimistic: More than half of the population believes there are business opportunities in the Philippines and nearly 70% say they have the capabilities to become entrepreneurs1. At the heart of their entrepreneurial spirit is creativity, amplified by the drive to build and succeed amid all odds. This is best seen among microenterprises, which comprise 9 in every 10 businesses in the Philippines. A residential block is not complete without at least one sari-sari store. Pop-up tiangge stores are scattered around during fiestas. And who will forget about summertime when halo-halo and mais con yelo stalls sprout in every street corner? Marilou Acuña, Fly Ace Corporation Group Product Manager for Jolly, says, “Every summer, we see the Filipino entrepreneur spirit thrive to turn the summer heat into an opportunity. 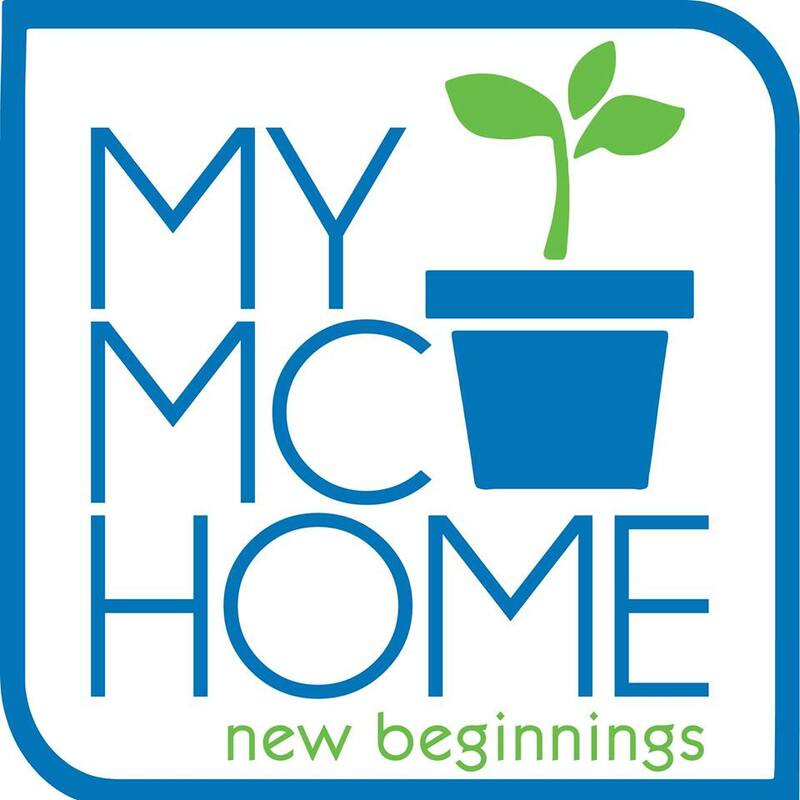 With the right mindset, tools, and ingredients, microentrepreneurs can grow their business and take it to another level." Due to logistical convenience, microentrepreneurs usually set up their pop-up stalls in front of their homes. However, unless their houses are in front of a school or along a busy street, owners must think carefully about their area’s foot traffic and compare it with the potential sales that could be generated by locating to a more strategic place. Entrepreneurs should identify who the influencers are within the community. By inviting these key individuals to try the product, entrepreneurs encourage good word of mouth from credible persons within the neighborhood. Microentrepreneurs can then support this good word of mouth through easy-to-do promotional activities such as community bulletin board, flyering, and social media. 3. Sell during community events, cater to groups. Microentrepreneurs can hold pop-up stalls during community events such as the annual basketball game and Santacruzan. Another opportunity is catering private groups, such as prayer meetings or the birthday of a neighbor. If all goes well, these events will provide a great platform for referrals and exposure for the business. 4. Avoid too much credit. Cash is the lifeblood of the business. Microentrepreneurs should avoid allowing too much credit since they still need cash to buy supplies and sustain operations. If offering credit cannot be avoided, microentrepreneurs should find the right balance and understand its limitation. 5. Find the right partner to perfect the product. Product quality is integral to the success of microenterprises. If the product is excellent, people will follow. Quality also includes the health benefits of the product. These days, even microentrepreneurs venture into the healthy food segment as more people become conscious of what they eat. 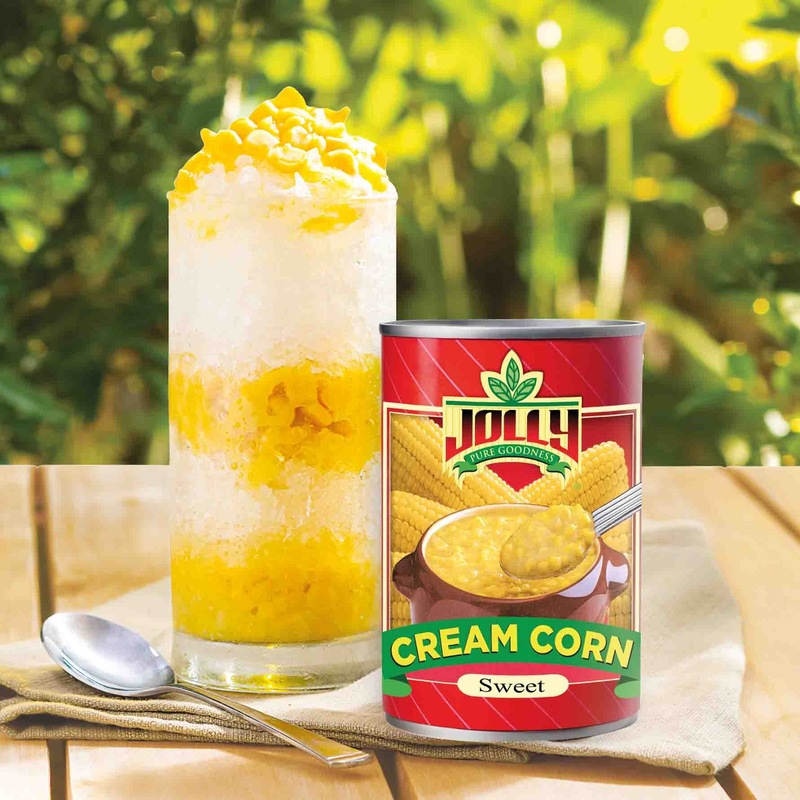 In the case of mais con yelo, Jolly Corn provides microentrepreneurs with cream corn packed with the same wholesome sweet goodness of freshly harvested corn. 1. Scoop 3 tablespoons Jolly Cream Corn in a tall glass. 2. Add 1 ½ cups shaved ice. Leave an empty space on top for the toppings, about half an inch. 3. Top shaved ice with 3 tablespoons of Jolly Cream Corn, 2-3 tablespoons condensada, and corn flakes. Serve immediately. JOLLY is a canned fruits and vegetable line marketed and exclusively distributed by Fly Ace Corp. For more updates, visit jolly.com.ph or like its official Facebook fanpage or follow via Twitter and Instagram (@jollyeatsph). I enjoyed reading your kwento. Buti hindi ka nakagat ng aso. Nagtinda kami ng halo-halo dati pero kami ng mga kapatid ko. Ngayon, gusto ko sana mag online business ng makeup. My never-before-seen mama faces revealed!! !